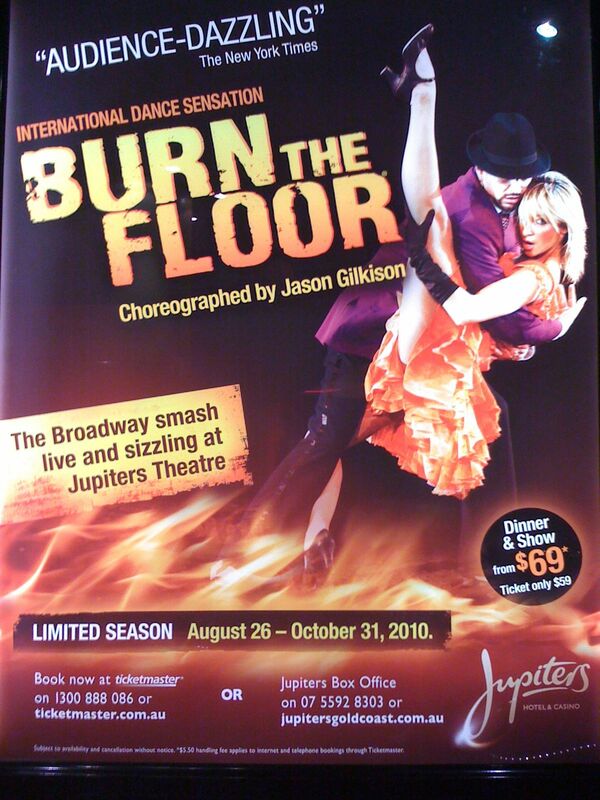 This new show, choreographed by Australia’s beloved Jason Gilkison, doesn’t just burn the floor – it burns the house down. Gilkison has become international hot property, choreographing and judging most recently, on the American and Australian dance show franchise, “So You Think You Can Dance.” I’ll admit to a slight addiction to the show and a great admiration for Gilkison. You can see his style and great Aussie humour in his choreography. Fans of our boys, The Cat Empire will enjoy the Jive number he set to “Fishies“. The chorie is inspired, the costuming just yummy and the dancing is HOT. The live singing is great and the stage setup is just right. It was non-stop action: one song led into another and there was no intermission. It was the fastest 70 minutes of my life. Don’t miss the show. Book here. P.S. 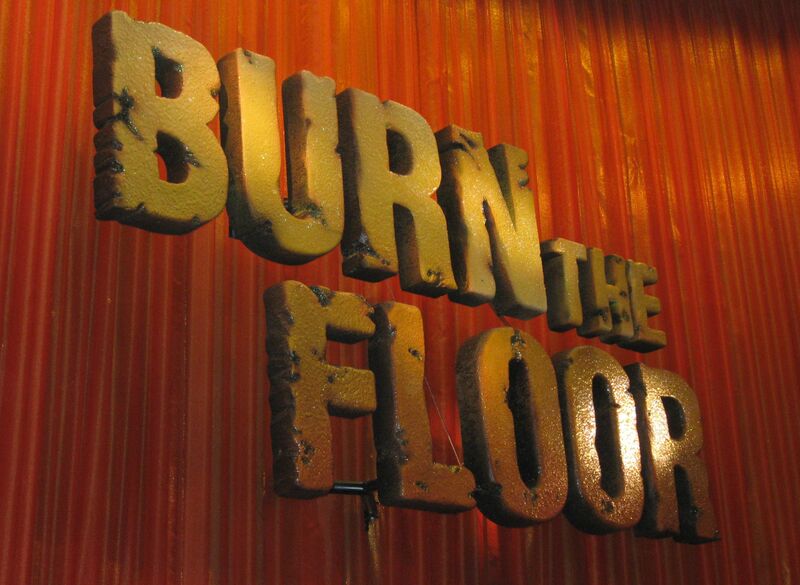 The “Learn to Burn” instructional dance DVD is pretty good for total beginners, especially for those who’d prefer to stumble in private. It’s sold at the show.